For example, more than 96% of iShares ETFs are expected to not pay a capital gain, including iShares S&P 500 (IVV) and iShares Core MSCI EAFE (IEFA). Interestingly despite monthly rebalances to reflect new issuances, just 1 of more than 90 iShares bond ETFs is expected to incur a capital gain this year. iShares Convertible Bond ETF (ICVT 54 NR), a nearly $300 million fund, is likely to incur a combined short- and long-term gain of approximately 1% its NAV. Meanwhile, 7 of the 14 iShares ETFs that expect to pay a low-single-digit-percentage of NAV capital gain are currency hedged international equity ETFs. One example is iShares Currency Hedged MSCI EAFE (HEFA). Futures contracts used to hedge against euro and yen have to be marked to market at year end with any gains taxed. Vanguard, which does not offer any currency-hedged equity ETFs, reported there will be capital gains for some of its mutual funds, but none of its ETFs. As such, investors in Vanguard Total Stock Market Index Fund ETF (VTI), Vanguard Total Bond Market Index Fund ETF (BND) and more than 80 other ETFs will not incur any unexpected taxes if they held on to the strategies. State Street Global Advisors, the third largest ETF provider, expects just seven of its more than 140 ETFs to pass along capital gains taxes to shareholders. Actively managed SPDR MFS Systematic Value ETF (SYV) is one of them, but other index-based US equity products such as SPDR Portfolio S&P 500 Value ETF (SPYV) highlights the tax efficiency of most ETFs. iShares, Vanguard and SSGA manage $2.9 trillion in ETF assets and are increasingly gathering more as investors adopt the diversified, primarily low-cost strategies to support core and tactical allocation. 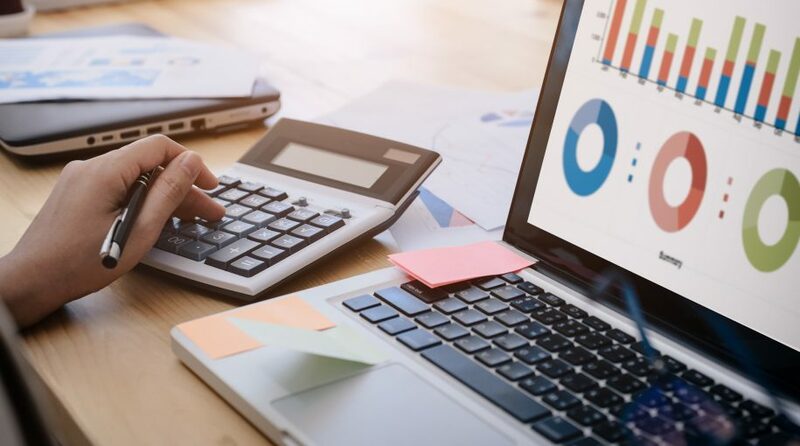 With less than 4% of these products passing along capital gains to shareholders who held on throughout the volatile year, the tax efficiency benefits are shining through.